Spring is here. The water is calling. New dates April 22 – May 14. Keep hunting great in Texas! Your MANDATORY harvest reporting helps manage healthy game populations. 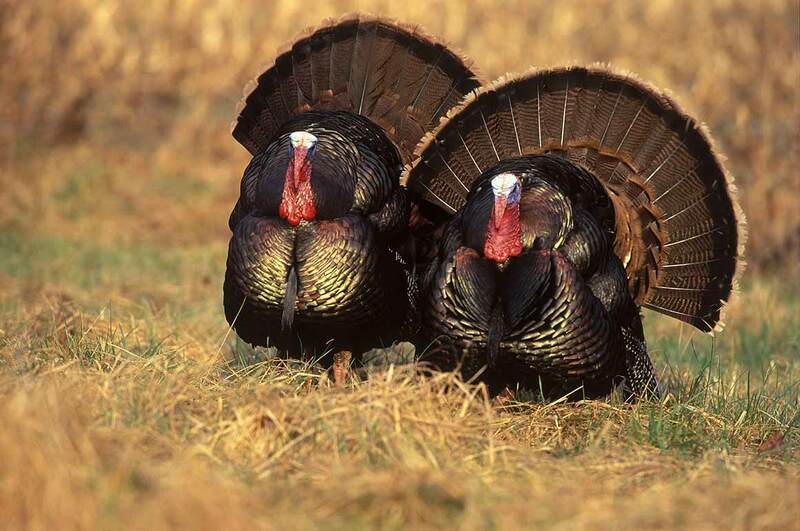 Learn more about the changes to Eastern Turkey Season. 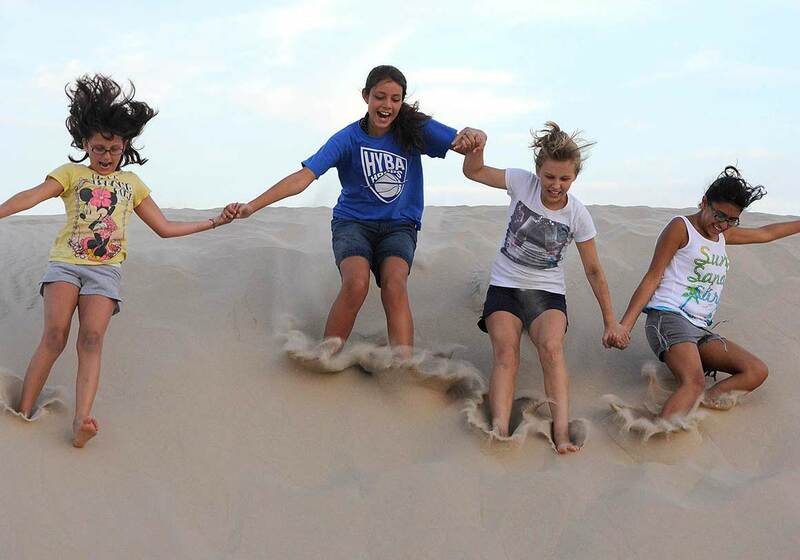 Spring is a busy time at your parks, so plan your visit by using these tips. Save the Day! Make a day use reservation to secure your entry into a park on a specific date. Plan a weekday visit to avoid the weekend crowd. Use the Texas State Parks app to locate alternative parks in case your first choice has hit capacity. Monitor individual parks on social media for capacity updates. 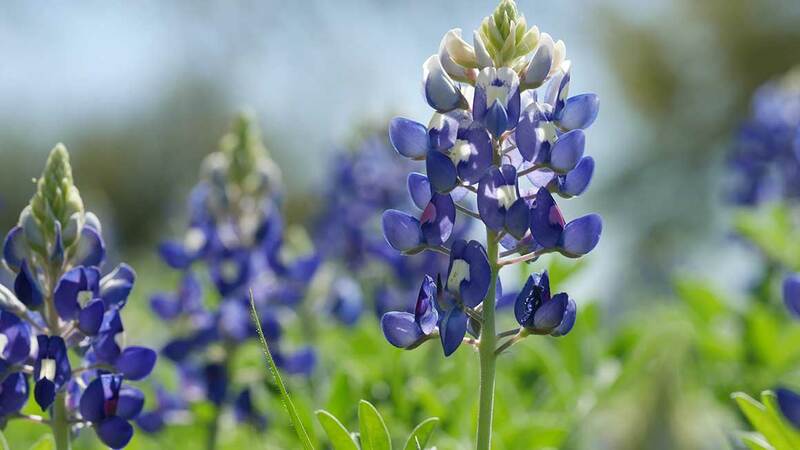 Texas wildflowers are world famous, and your state parks offer many opportunities for picnics and photos among the blossoms. For tips on where to go, read our magazine story listing state parks with wildflowers. Before you head out, you may want to check with the park to be sure the wildflowers are still in bloom. Keep an eye on our Flickr page for the latest photos of wildflowers at state parks. 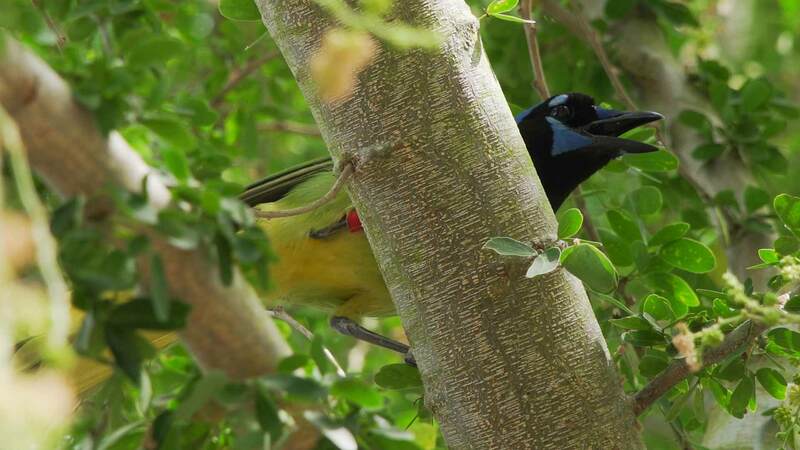 Whether you are capturing wildlife with your camera, painting a beautiful landscape, or discovering a new place for your group to visit, there&apos;s plenty to do and see this spring at your Texas State Parks! Catch your catfish close to home at Neighborhood Fishin&apos; lakes and ponds. 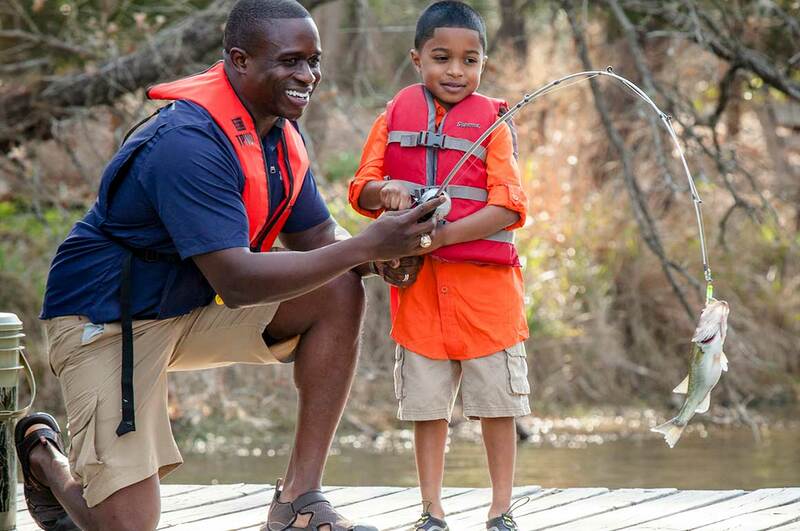 Help your kid hook a keeper! 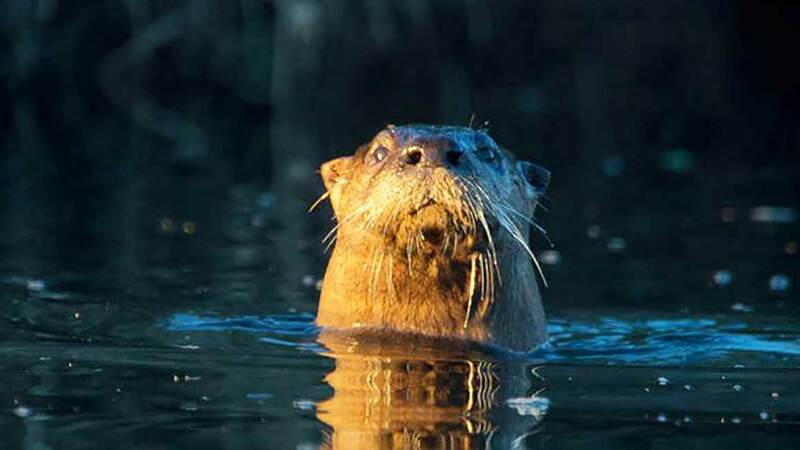 River otters are considered a “sentinel species” because they&apos;re very sensitive to pollution. By the 1970s they were reduced to a small population in Texas. But river otters are making a comeback and have been seen as far west as Austin. Watch this video of an otter having lunch at Fairfield Lake State Park. The otter's return indicates the waterways they enjoy are relatively healthy, good news for us all. 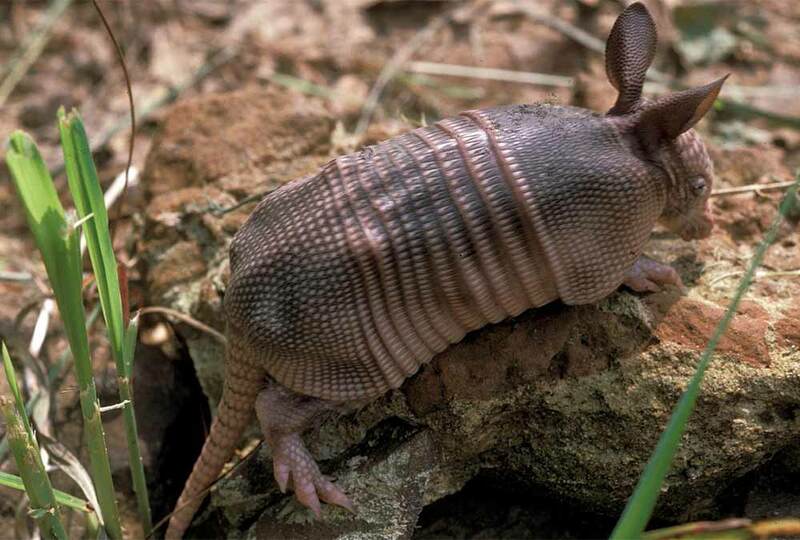 Look for them on Texas Paddling Trails and the Great Texas Wildlife Trails in East Texas. The private recreational angler red snapper season opens Saturday, June 1, 2019 for a projected 97-days in federal waters. 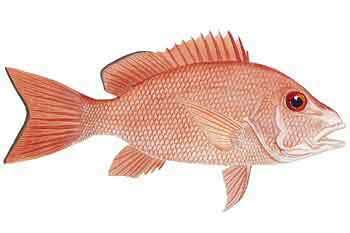 Red snapper fishing is open year around in state waters. 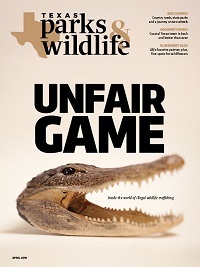 Invasive species like giant salvinia and zebra mussels can ruin fishing, boating and swimming for everyone. You can&apos;t always tell if a lake is infested with invasive species, and even a small piece left on your boat or gear can infest another lake. 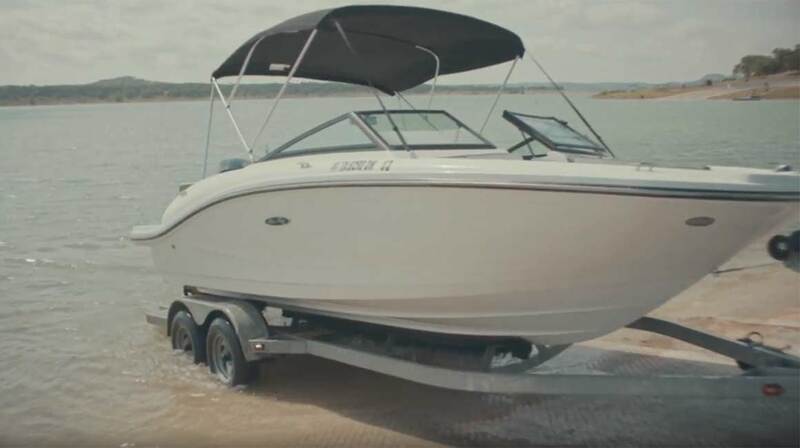 That&apos;s why it&apos;s so important to always clean drain and dry your boat, trailer and gear before traveling from lake to lake. It&apos;s up to you to protect the lakes you love.